After graduating from the Merchant Marine Academy of Den Helder in 1973, one of my first ships was the s.s. Statendam as 3rd officer. Here the ship is seen entering the port of Hamilton, Bermuda, where we stayed 3 days every week on cruises from New York. I also sailed on the smallest cruise ship of Holland America Line, the m/v Prinsendam. This ship mostly sailed in Alaskan waters during the summer season and Indonesian ports during the winter months. 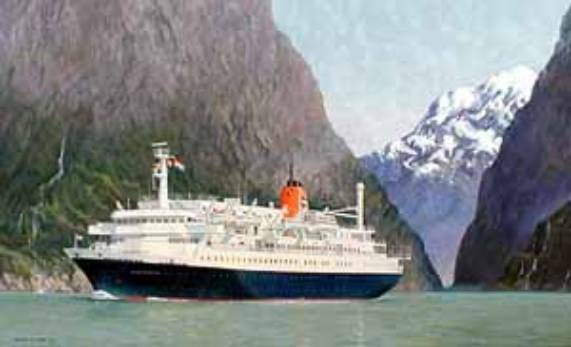 Unfortunately the m/v Prinsendam caught fire off the coast of Alaska and eventually sank. 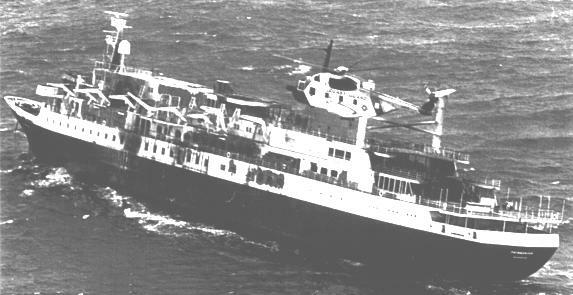 All passengers and crew were rescued. Most of my sailing career I sailed on the flag ship Rotterdam. 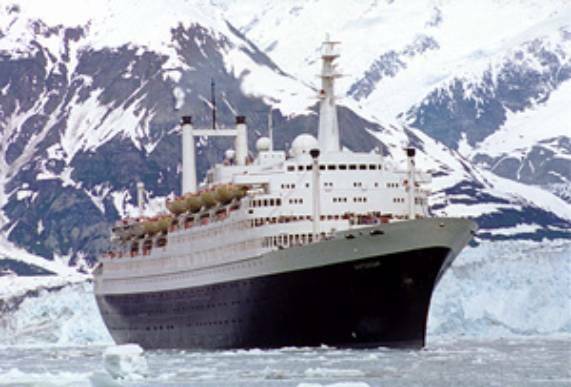 This ship was built in 1959 and considered as one of the “Grand Old Ladies?of the Atlantic. My first trip on this ship was in 1973 as an apprentice. After going through the ranks of deck officer, I left the ship in 1984 as senior second officer. 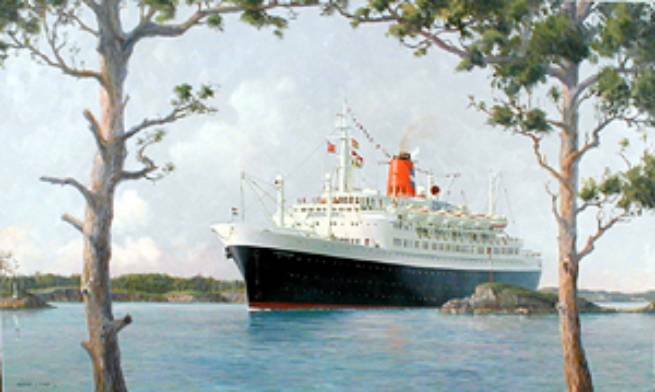 On the Rotterdam I sailed Caribbean, Alaska, Panama Canal and several world cruises. In 1984 I accepted a position as a surveyor with the Shipping Inspectorate, part of the Netherlands Ministry of Transport. Apart from making sure that ships flying the flag of the Netherlands complied with all the safety rules, the job also involved inspecting foreign ships visiting Dutch ports. This activity is called Port State Control, which was started as a regional European undertaking in 1982. Since then many new members have joined and the co-operative agreement (Paris Memorandum of Understanding on Port State Control) is now enforced by 20 countries. The Secretariat is located in The Hague, the Netherlands. Since 1997 I have been General Secretary of the organization, which is aiming to eradicate sub-standard ships. More information can be found on the website of the Paris Memorandum. 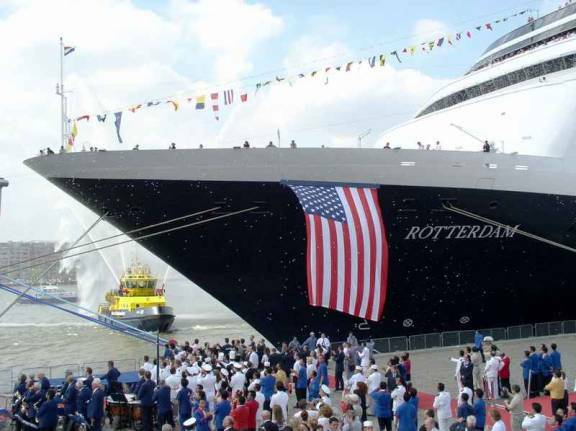 On 29 July 2003 the newest addition to the Holland America fleet was dedicated by H.R.H. 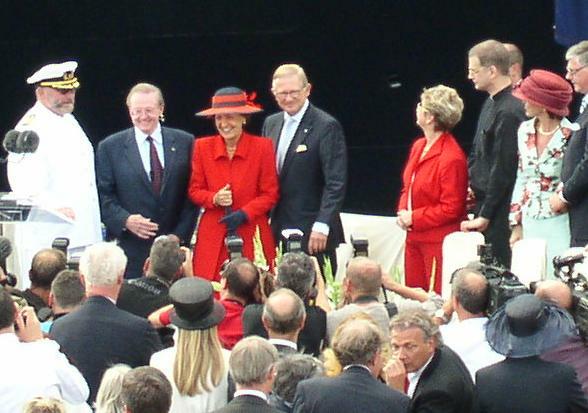 Princess Margriet of the Netherlands, who will be the god mother of the m.s. 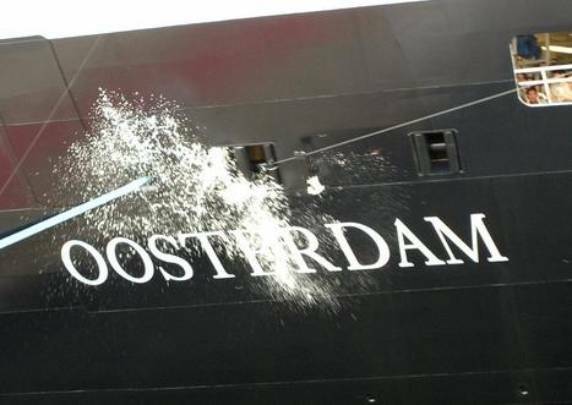 Oosterdam. 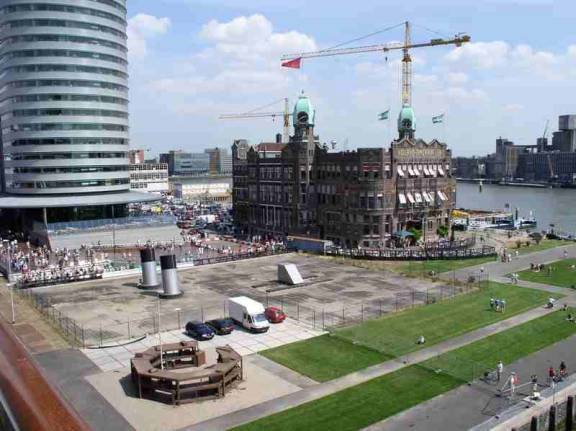 The event took place in Rotterdam in front of the old HAL office, which is now Hotel New York, situated in the newly developed area of the port of Rotterdam. In view of the 130th anniversary of “the Line?the flag ship m.s. “Rotterdam?also joined in the festivities. Both ships were docked nose-to-nose at the Wilhelminakade, where once proud ocean liners sailed with emigrants to New York.